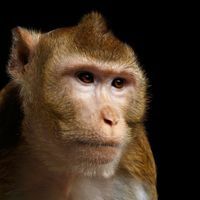 Rhesus monkeys engineered to express a human gene reportedly show delayed brain development and better short-term memory. Fellow scientists are raising ethical red flags. Nearly 50 years after its development, only a handful of creatures have passed the self-awareness exam. 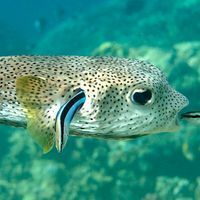 A new attempt with fish highlights a debate over the test’s use and meaning. 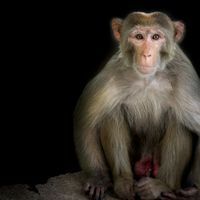 Researchers edited macaque embryos to induce symptoms of sleep disorders and chose one animal to clone. A bioethicist questions the study’s appropriateness. 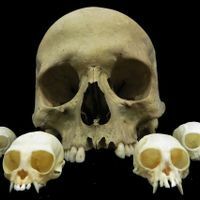 A study of tiny monkey skulls and teeth suggests that shrinking body size didn’t crowd out wisdom teeth during evolution. 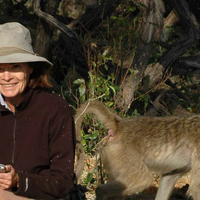 Her work changed the discipline by bringing rigorous experimentation to field studies of monkeys and baboons. 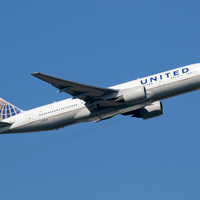 United Airlines, British Airways, China Southern Airlines, and Qatar Airways face a formal complaint over their refusal to transport animals for scientific research. 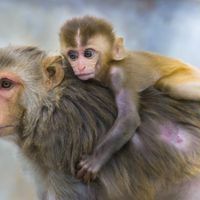 A combination of public opposition, intense regulations, and rising costs in the EU make conditions in China and elsewhere attractive for studying monkeys. 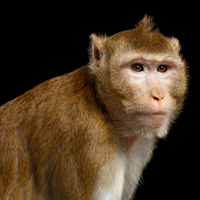 Humans might also inherit such brain changes, a new study suggests. The results could lead to a treatment to lower cholesterol in patients with hypercholesterolemia. 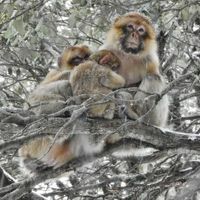 Researchers studying macaques in Morocco find that socialization improves the monkeys’ odds of surviving the winter.